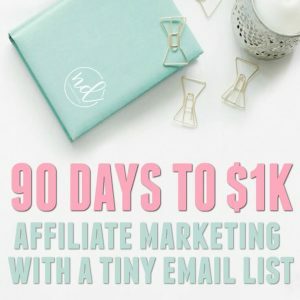 Taking about 10 minutes each week to focus on monetizing Pinterest with affiliate links can really pay off. 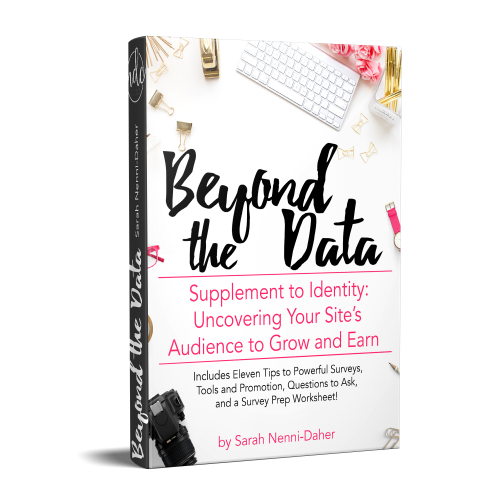 A mix of photography, engaging descriptions, and proper disclosures are all you need to get started. 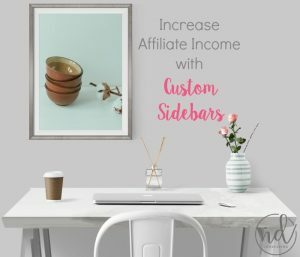 As I stated in this article about using affiliate links on Pinterest, if you’re scrolling Pinterest and you see a manufacturer’s photo, you automatically think it’s an advertisement! If you have the product (or can secure it from a brand via a pitch letter), set up a scene and snap a photo of your product in use. Don’t try to set up “the perfect shot!” You’re going for a “real world, real use” feeling. Below, the flamingo and Anker speaker picture is mine. You’ll see I’ll use it right alongside stock images. I used Photoshop to add in the pool water, though you can use PicMonkey to do the same thing. 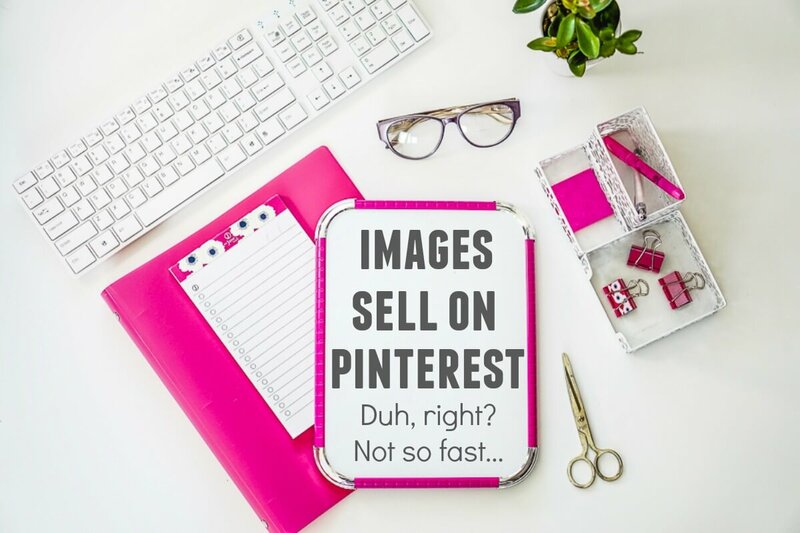 One of my favorite affiliate links on Pinterest tips is to use multiple images. Don’t be scared to use stock photography. All of the images below are for the same affiliate, the Anker bluetooth speaker (pictured in the third picture). Each of these images screams summer to me and will to other pinners scrolling (or searching) this season. To that, I say, “Whatever, quitter.” Just kidding! Create a tracking ID for Pinterest. 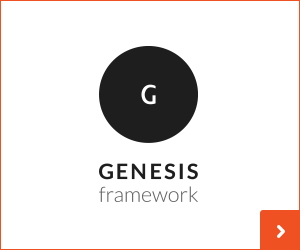 Run these shares through a Pin share thread or ask your tribe to pin them for you. 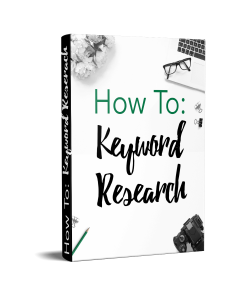 When you optimize your pins for keywords using engaging descriptions, you can generate eyeballs. And don’t forget to create new images periodically – when you create ‘on trend’ or in-season images, you have a greater opportunity to capture new eyeballs. 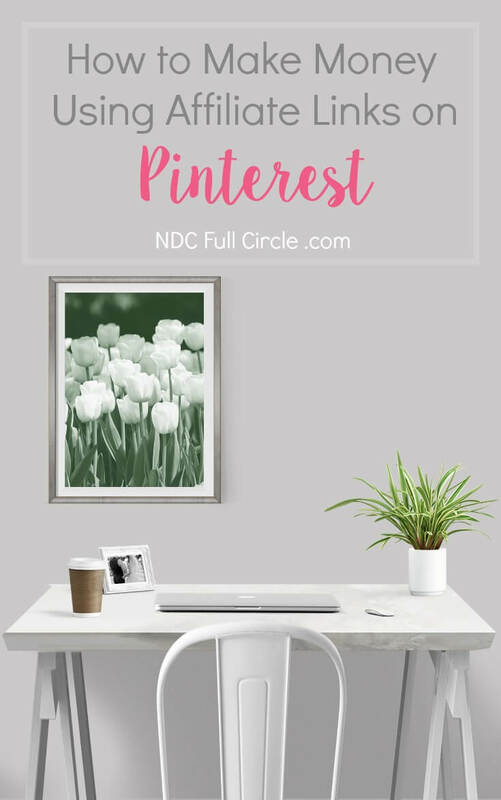 This is why fashion and decor bloggers can make a great income using Pinterest! If you want more detail on why I use many images, watch the short video below. One of the best ideas is to create problem-solving pin boards. 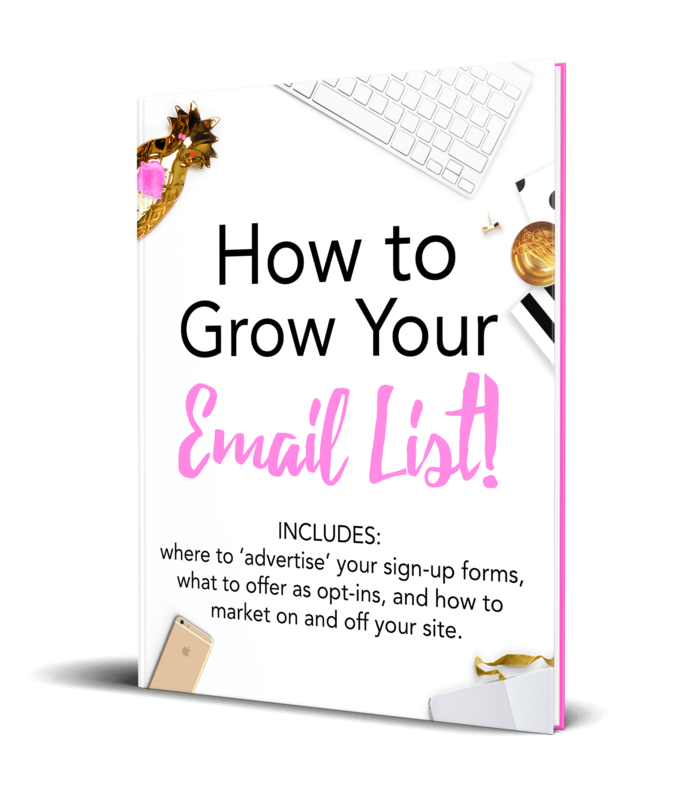 I hated to see my results drop down on the search results to fit all of the Pinterest links. Using this change to my advantage, however, I created problem-solving boards because problems are what people type in search engines. 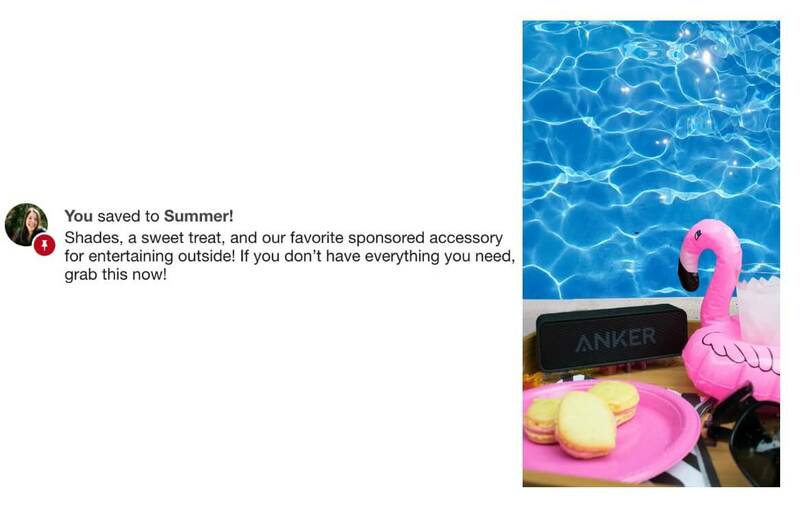 Continuing use of my Anker speaker example, I would pin to (or create) a summer entertaining or pool-side party board. 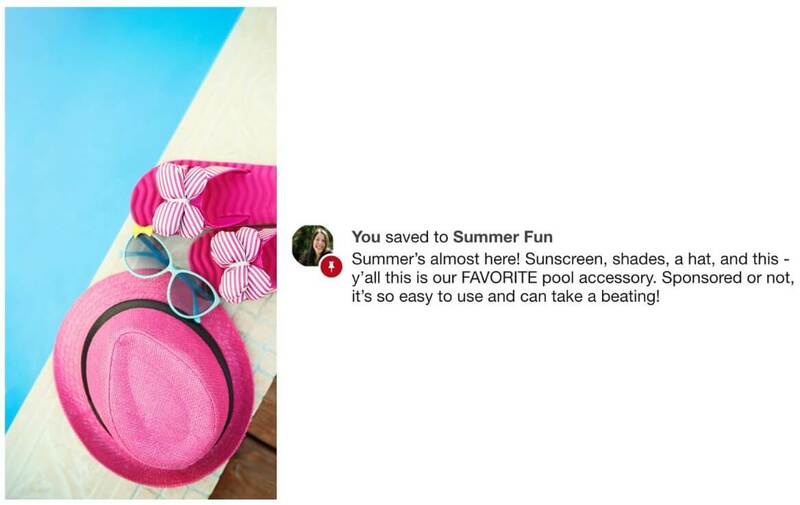 I would also pin them to any ‘Summer Fun’ boards and similar group boards. 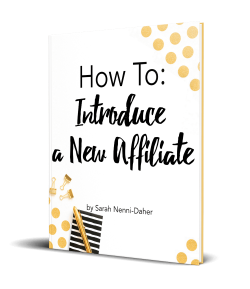 One of the best tips for using affiliate links on Pinterest: always follow the group and tribe rules! Getting kicked out of group boards won’t help you at all. 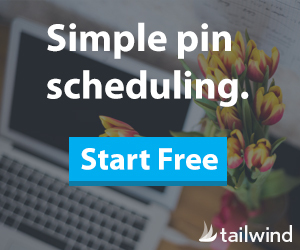 I don’t like the most recent trend of keyword stuffing pin descriptions, even if Pinterest gurus are teaching it. Disclose, disclose, disclose. 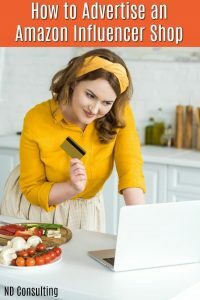 I know most people put “affiliate link,” but it’s becoming more clear – it doesn’t cover the FTC’s recommendation of identifying a ‘material connection.’ According to recent news on Instagram, the FTC has sent letters to educate some on the practice. 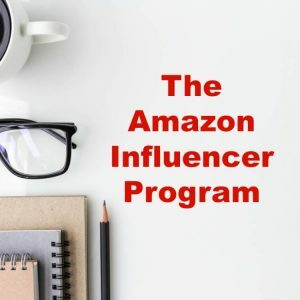 I choose to use “sponsored” in most of my affiliate link shares on Pinterest or just write it all out. 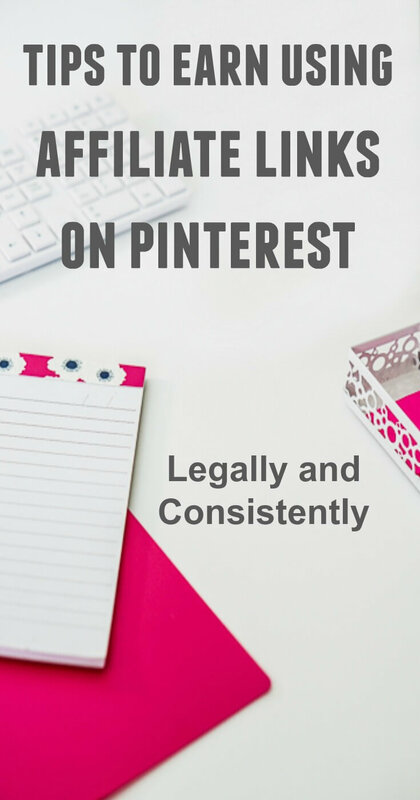 Properly disclosing is one the most important affiliate links on Pinterest tips! 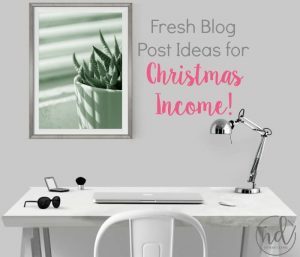 These affiliate links on Pinterest tips are sure to get you started monetizing the platform. 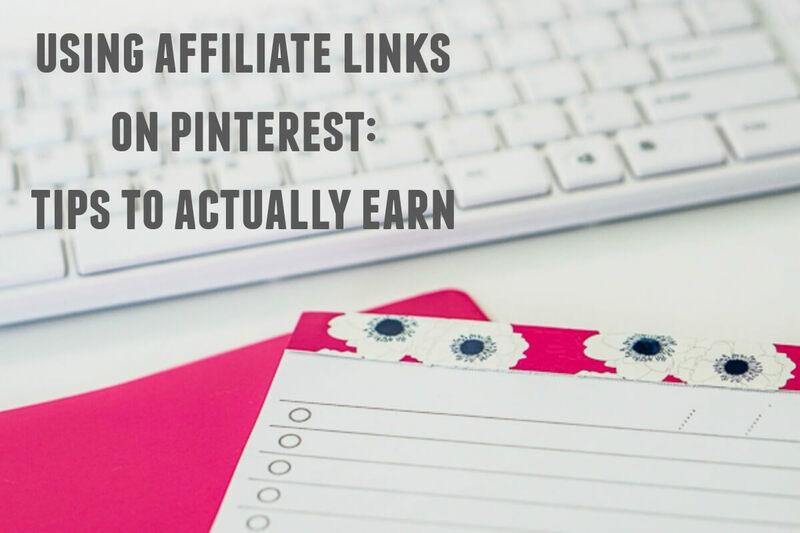 Let’s hear your best tips for sharing affiliate links on Pinterest!